I had the pleasure of photographing Nicola and Steve's wedding on Wednesday at St Thomas of Canterbury Church and The Marquis in Alkham. Despite the weather forecast suggesting an overcast day with some rain, we instead experienced a blistering summer's day without a cloud in the sky! 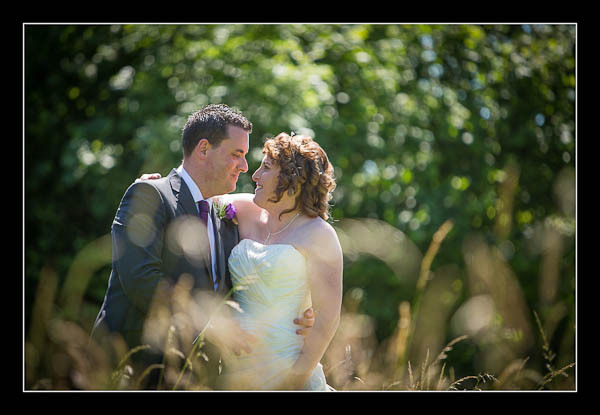 Please view the gallery for their wedding at The Marquis, Alkham or view this alternative non-Flash based gallery.